Seriously tho … any day Hotel Garuda drops a new track is the best day ever! Our love for his sweet sweet jams is huge, and today he brightens our morning with his new track “One Reason ft. Imad Royal & Kiah Victoria.” Plus, it’s his birthday as well so, all kinds of reasons to celebrate. With that infectious groove and dance floor fire, Hotel Garuda once again gets our feet moving and booty shakin’ … so good! If you are in the bay area and are looking for a rad yet inexpensive New Years Eve party — you are in luck because we have Hotel Garuda with The Knocks and Sweater Beats! Woah! You can swoop tickets below! Disclaimer: midnight is promoted by Beautiful Buzzz writer, Alli Lindsey. 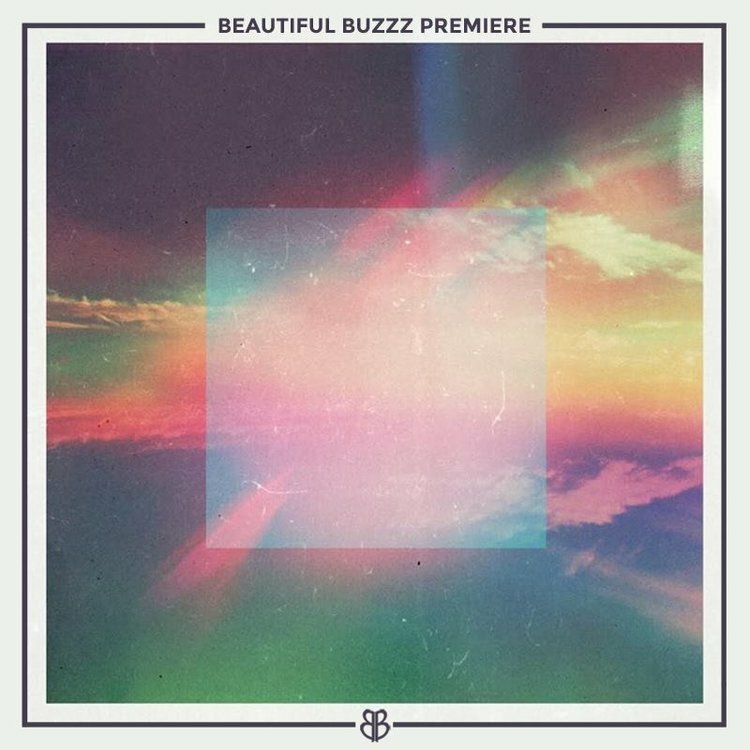 Beautiful Buzzz is absolutely delighted to have the honors of premiering rising artist midnight’s turbulent new single, “Pressure Gradient”. The stirring single comes as the first off his forthcoming EP, “Nocturne”, which will be releasing via Majestic Casual. Enlisting NY-based artist ylxr to spearhead the production, the two creatives bring their unsurpassed abilities to the table and develop a heart-rendering, contemporary ballad. 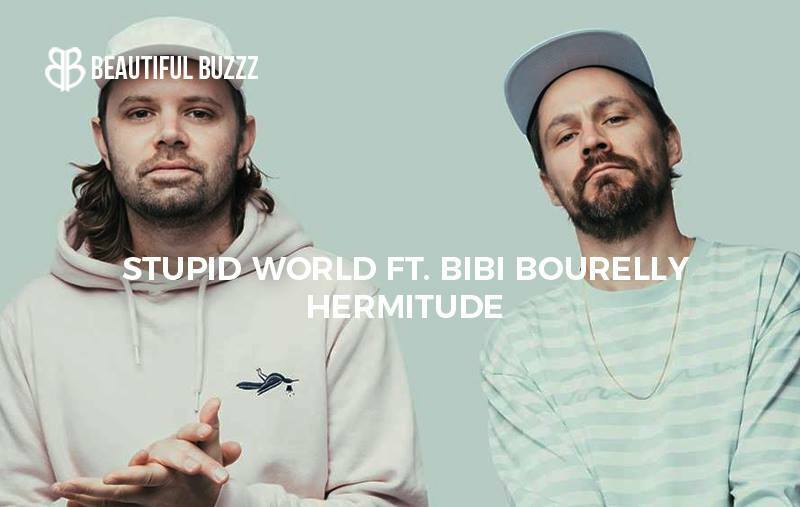 The artists’ chemistry and the track’s mixing is nothing short of breathtaking. A relaxed, r&b-fused melody sets the foundation for the piece while midnight’s satiny-smooth voice provides a devastatingly beautiful contrast to the rollercoastering glitchy synths and jaw-dropping vocal chops that decorate the single. The result is both mesmerizing and intoxicating, sending listeners on a journey filled with musical complexities and deviating sounds. midnight discusses the passionate thoughts that inspired the track and explains, “‘Pressure Gradient’ is birthed from the struggle to balance rebellion and restraint as a person of color living in a country terrorized by bigotry. The lyrics covet the simplicity of being in love while drowning in the anguish of that bigotry.” midnight’s passion seeps through the emotive single, leaving us awe-struck and bedazzled, and it surely will leave the same lasting effects on listeners. 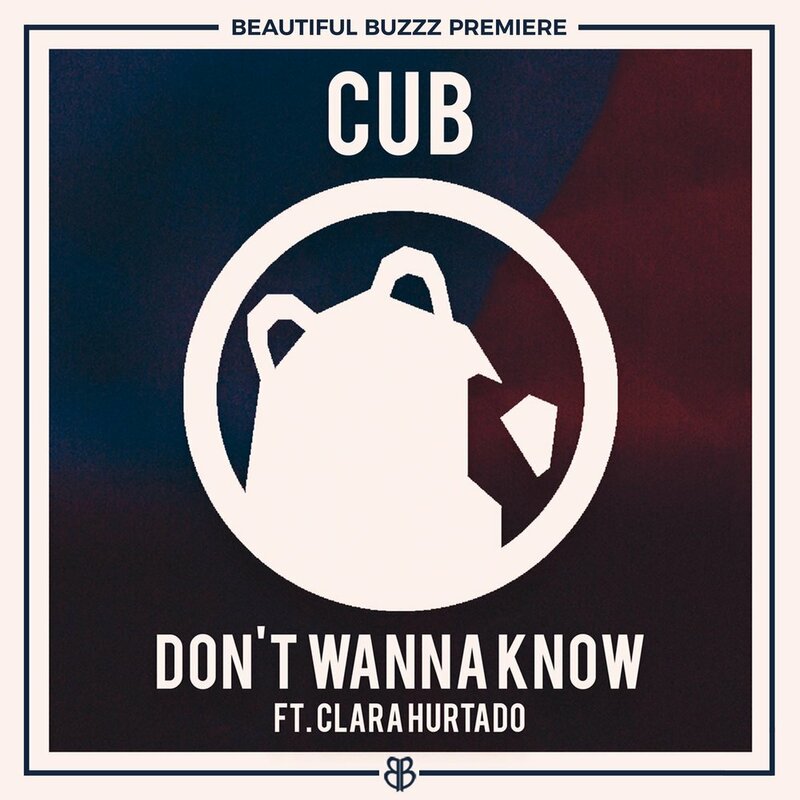 In a stunning, synergistic collaboration UK producer CUB teams up with Clara Hurtado from The Voice UK to unveil “Don’t Wanna Know.” Inspired by the likes of Mark Ronson and Zedd, CUB is in the pioneering stages of his syrupy, electro-pop career. The producer is a student of both music and life, continuously expanding his artistic influence to push the envelope of contemporary indie-pop. “Don’t Wanna Know” boasts a feminine energy yet balances sharp, industrial production that pierces the effervescent nature of Hurtado’s lyricism. 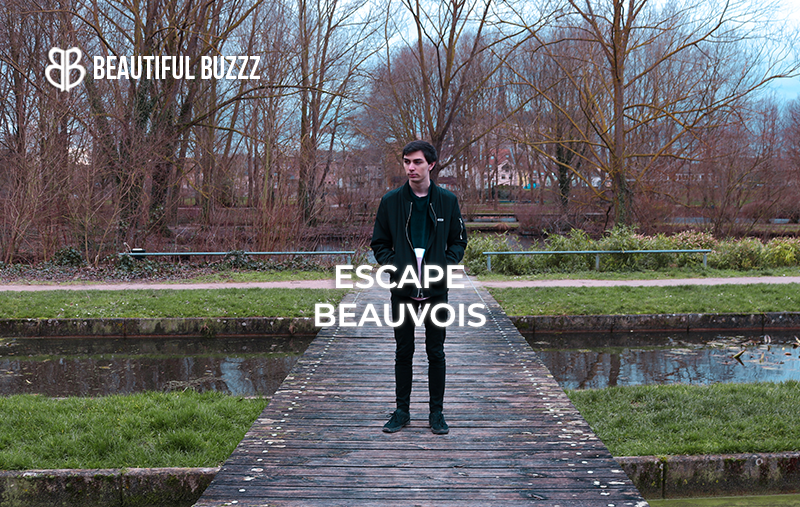 This chromatic design of sounds and musical movement shines at the apex of indie-electronic. Like a yin and yang, CUB and Clara Hurtado are a complimentary duo, illuminating one another’s vocal and physical dexterity with ease. Tune in.